So far, the most "benign" interpretation of the post-synodal Apostolic Exhortation Amoris Laetitia in relation to remarried divorcees held that if they were able to receive Communion in certain cases, it was because their objective adultery was not subjective: that is, they did not have "conscience of sin". This stand was already unsustainable according to Catholic doctrine and common sense, for it is difficult to admit in that point an invincible ignorance that could possibly exempt from sin: especially if, as it is proposed by Amoris Laetitia, the faithful must be "accompanied" (and supposedly instructed) by the priest. Well, an even worse interpretation has appeared. And the worst thing is that the proposer is none other than the president of the Pontifical Council for Legislative Texts, Cardinal Francesco Coccopalmerio. And in a booklet published by the Editrice Vaticana Bookstore, the official Vatican editorial! 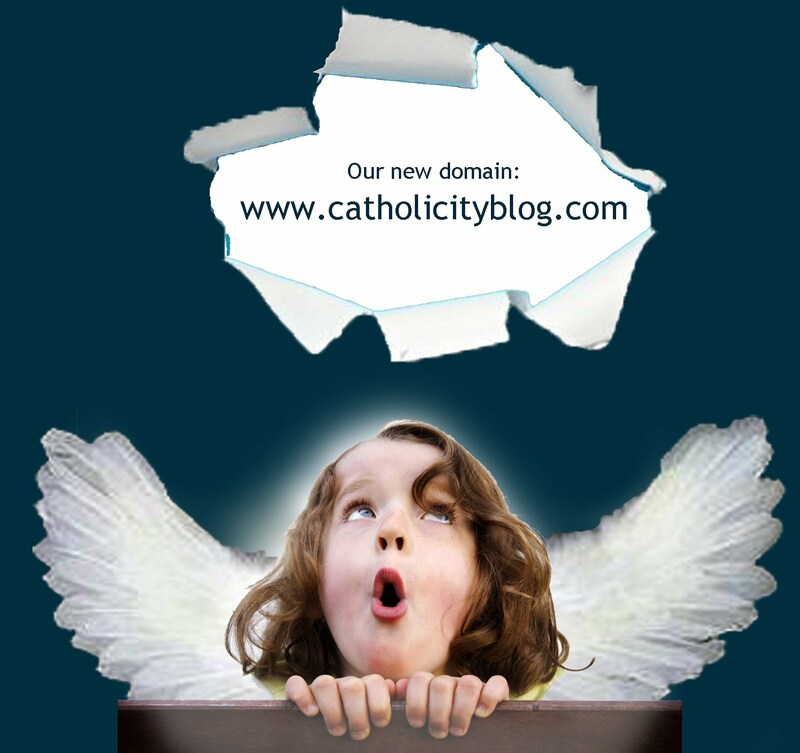 It is titled The Eighth Chapter of the Post-synodal Apostolic Exhortation Amoris Laetitia. 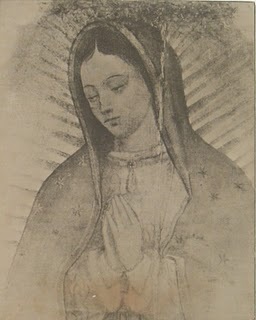 “The Church could admit to Penance and to the Eucharist faithful who find themselves in an illegitimate union when two essential conditions occur: they want to change the situation, but they are unable to fulfill their desire… This intention is exactly the theological element that allows for absolution and access to the Eucharist, always, we repeat, in the presence of the impossibility of changing immediately the situation of sin.” These are the exact words of the Cardinal. In the presentation of the pamphlet on February 14, the stand of the cardinal (absent from the act) was synthesized by theologian Maurizio Gronchi, professor of Christology at the Pontifical Urban University: "They have to be aware of being in a state of sin, and the desire to change: these are the conditions indicated [by the cardinal]," said Gronchi, who considers that this “does not contradict the idea of indissolubility, because [the faithful] knows that he is not in conformity with the Gospel." The following day L'Osservatore Romano made their compliments to Coccopalmerio's pamphlet. Here, then, is a doctrine bordering on delusion: in order to be able to receive Communion... the first condition is to be fully aware of sin! 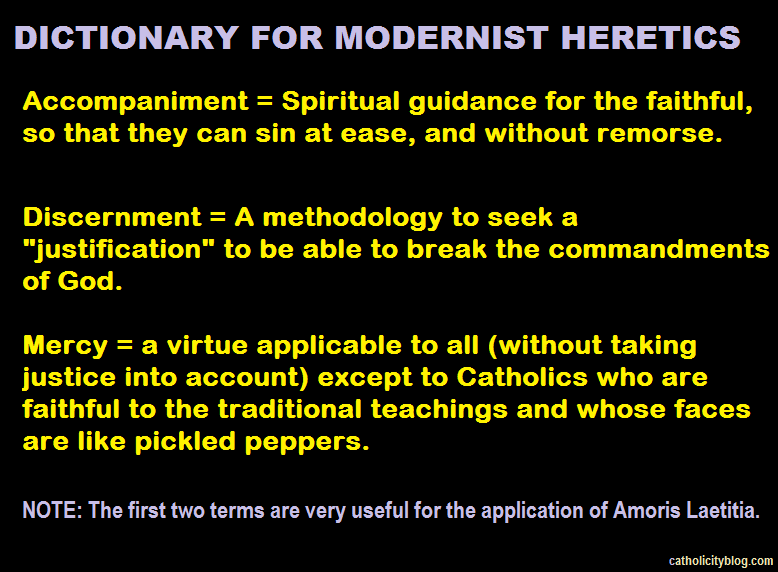 Moreover, the second condition is "not being able" to stop sinning! Are there, then, cases in which man, knowing that he is in sin, cannot stop sinning? Where then is the power of God? Where is the virtue of hope? What is the notion of this cardinal about good and evil, about grace and free will, about the purpose of amendment as a condition for repentance, about God's plan for men? Saint Paul said: "God is faithful and will not allow you to be tempted above your strength" (1 Cor 10, 13). 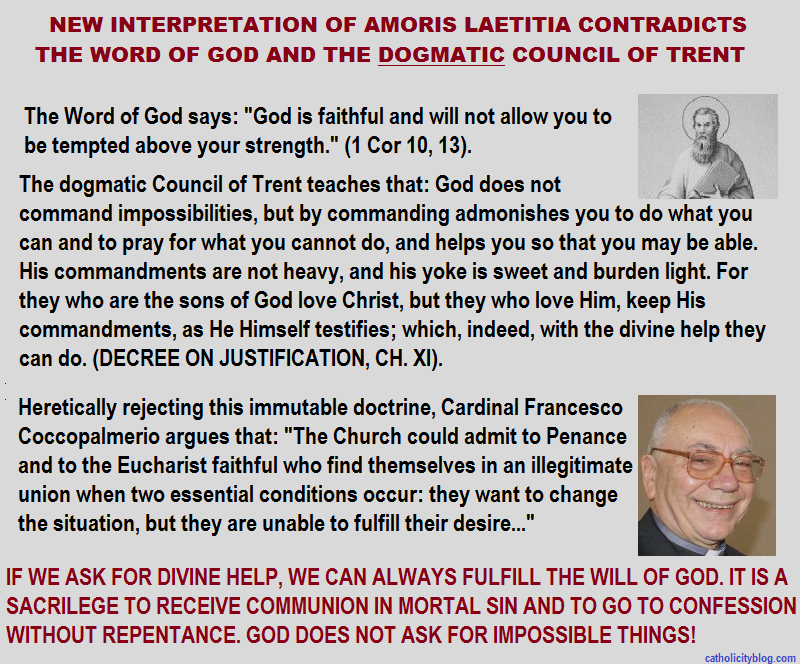 Then came Coccopalmerio - if we are to accept his interpretation – and Amoris Laetitia and said otherwise. You choose! 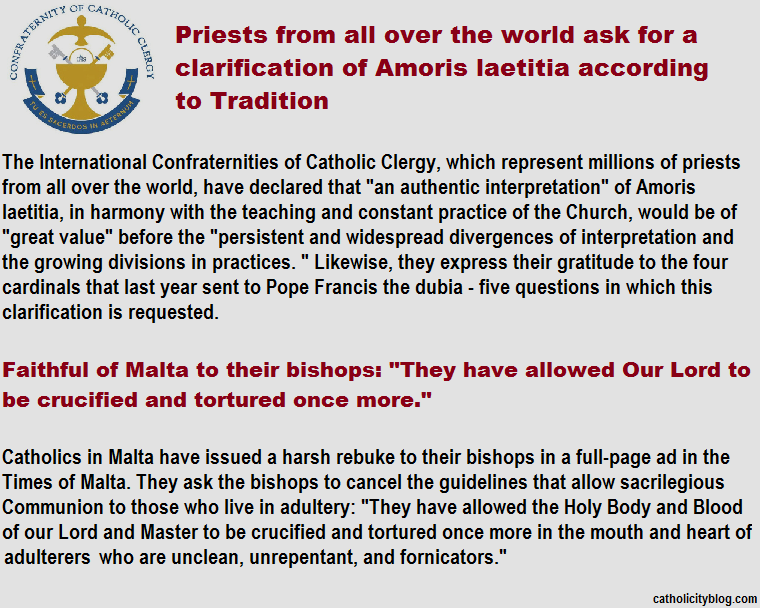 Source of information: http://fsspx.mx/es/news-events/news/para-comulgar%E2%80%A6-%C2%A1hay-que-estar-en-pecado-20374 Meme and translated from Catholicityblog. 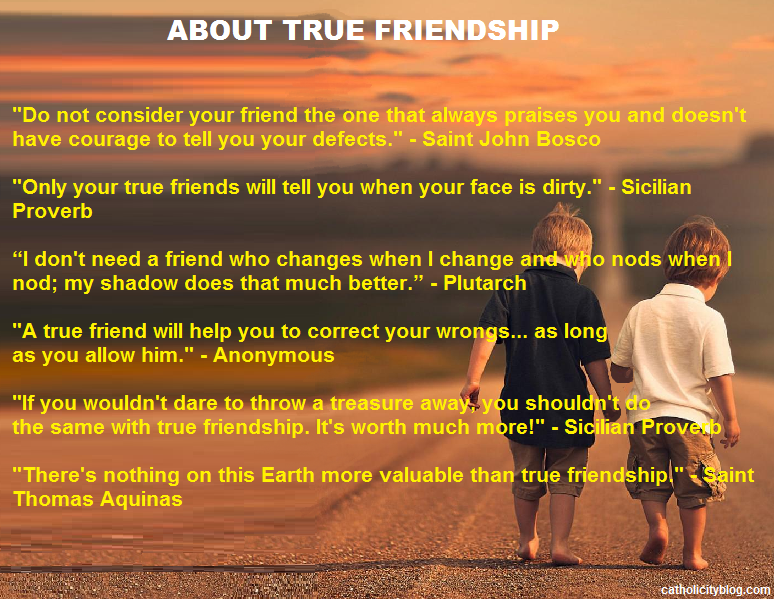 Are We Looking For Friendship With The World Or Friendship With God? The revealed truth is believed because we have a motive of infallible credibility: the certainty that God does not lie. But there are other truths. Seeking the TRUTH in everything is a grace that few get to acquire. It is a quality of wise people (understanding wisdom not as a set of knowledge) very difficult to find today. Whoever does not have it can acquire it, but whoever loses it guiltily will hardly recover it and become a slave and believer of their own lies or those of others, particularly when they are close to him by affection or ideology. Those who seek the truth by starting from a pre-established conclusion that for some reason (whatever it is) they like, and then search for all the prepositions or premises that allow them to reach that pre-established conclusion lie to themselves. Regardless of whether or not these premises are true, everything is good to confirm what they think! Those who seek the truth sincerely know that it is concluded from certain premises and seeks them with honesty, and knows that we do not start from the conclusion and then look for the premises. 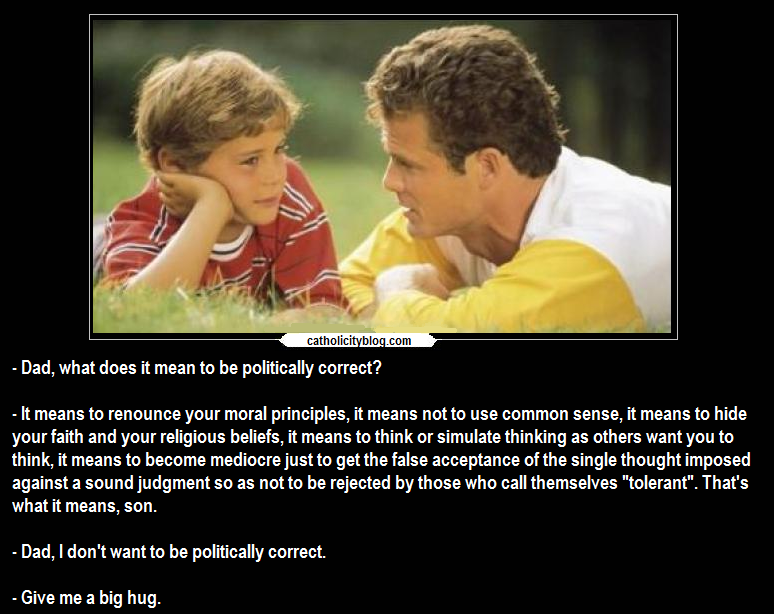 On the other hand, those who to deceive close their ears to any premise that contradicts their prefabricated conclusion. Let's look for the TRUTH in everything. Let us ask God to always have that disposition of spirit so as not to be slaves of our passions and pride. 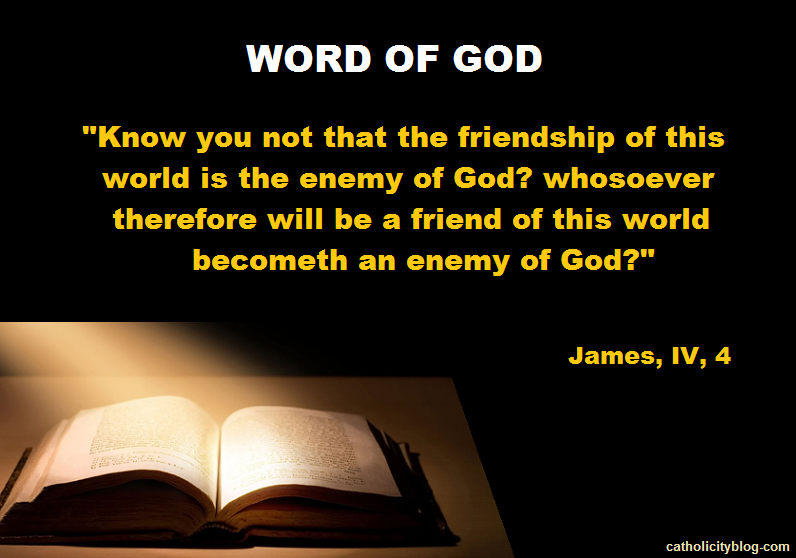 Christ said that those who abide in His Word will know the Truth and will be free. 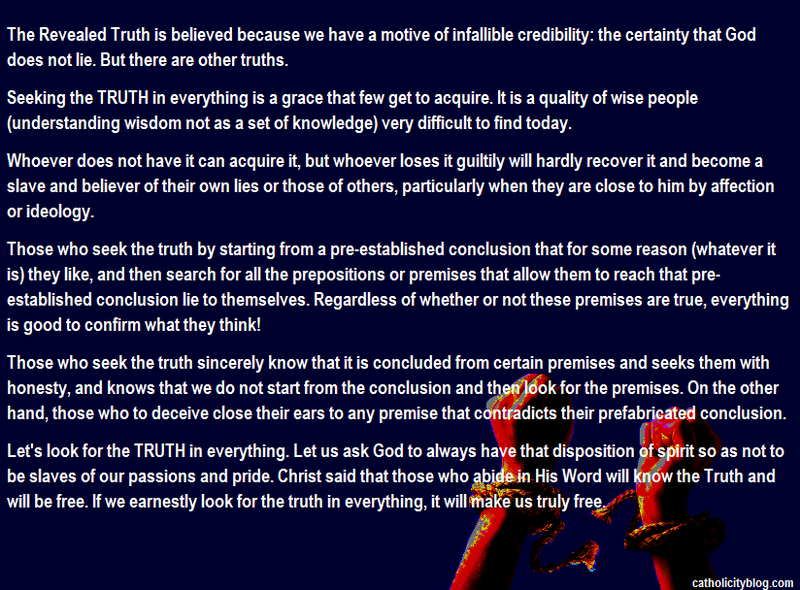 If we earnestly look for the truth in everything, it will make us truly free. Since he was in Mexico, the lecture given by Bishop Schneider is in Spanish, but after minute 42.3 there is a series of different and interesting questions made by the people which the Bishop answered in English. 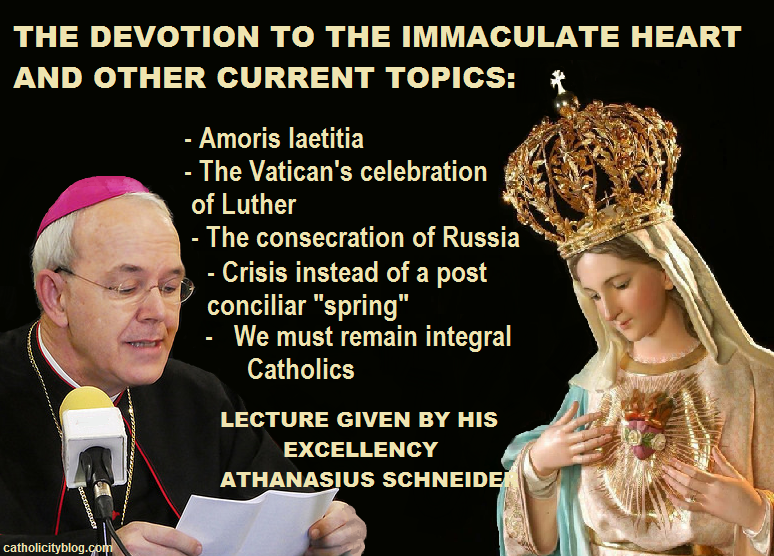 During his stay in Mexico, Archbishop Athanasius Schneider gave the following lecture on the importance of the devotion to the Immaculate Heart of Mary in these times of unequaled apostasy in the history of the Church. 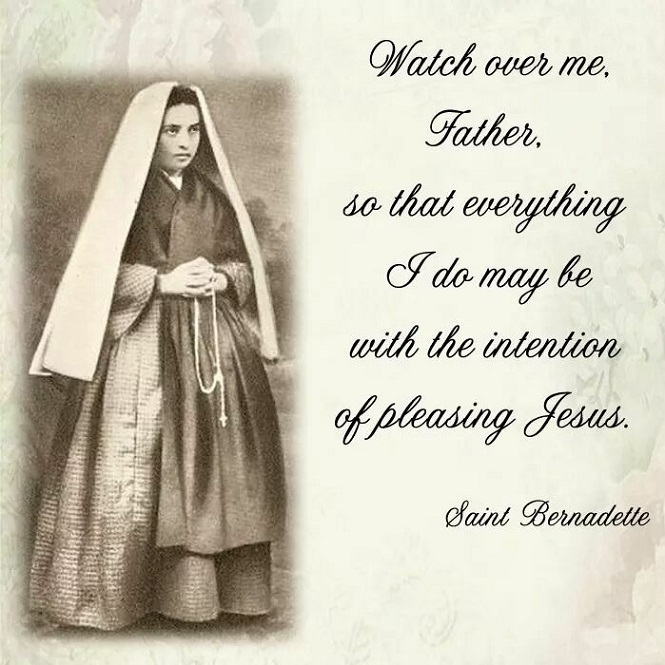 This devotion is a final and decisive remedy that the Blessed Virgin gave us to solve the current crisis of the Church and the world. 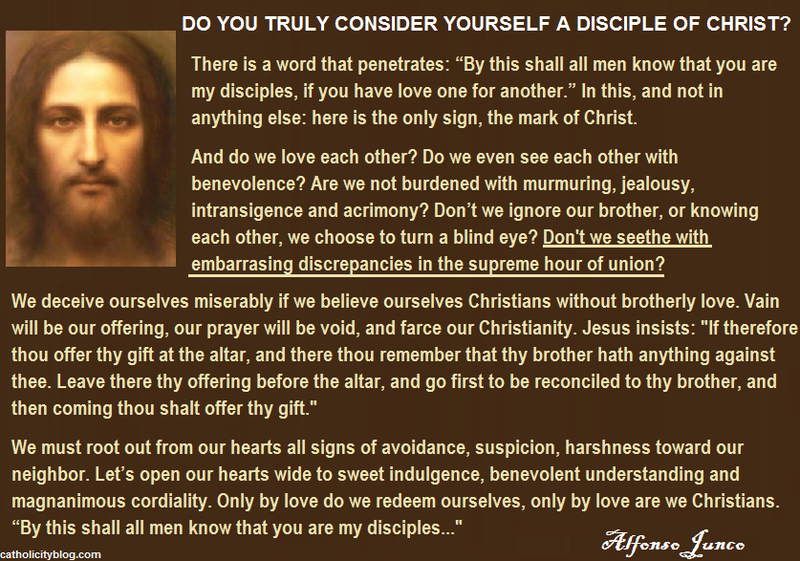 At the end of his dissertation on this necessary devotion, he answered to various questions from the audience. 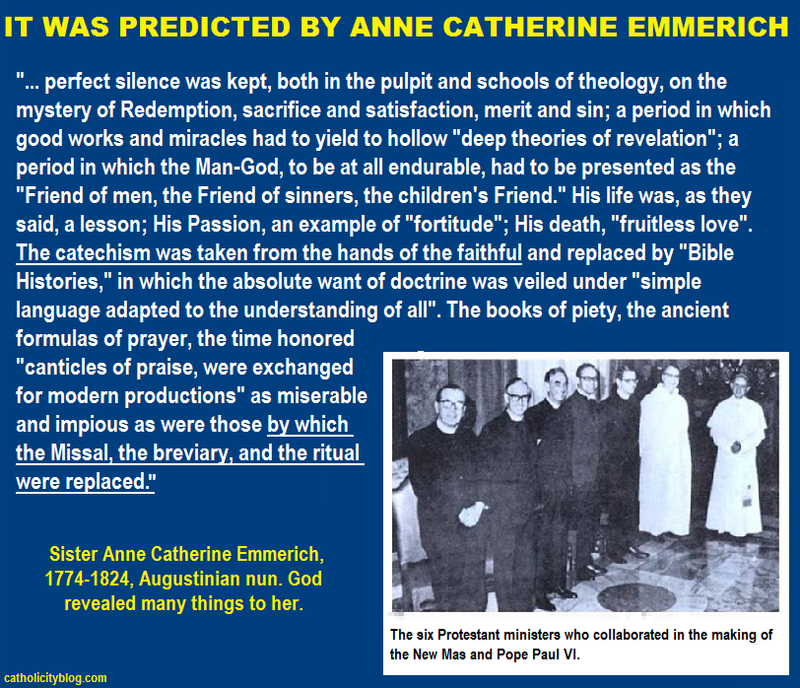 Among them he referred to the right provided by the Church to every Catholic to receive Communion on their knees, and pointed out that any priest who denies Holy communion to the kneeling faithful commits a grave abuse of arrogant clericalism and a sin of discrimination against the faithful who so request. As for the request of the Blessed Virgin in Fatima for the Roman Pontiff to consecrate Russia to her Immaculate Heart together with all the bishops of the world, he said that "it could be done again in a more solemn, more explicit and more perfect way." We remind our readers that Pius XII did not do it with all the bishops of the world, and John Paul II did not explicitly mention Russia (but only implicitly when consecrating the whole world) nor did all the bishops of the world participate. 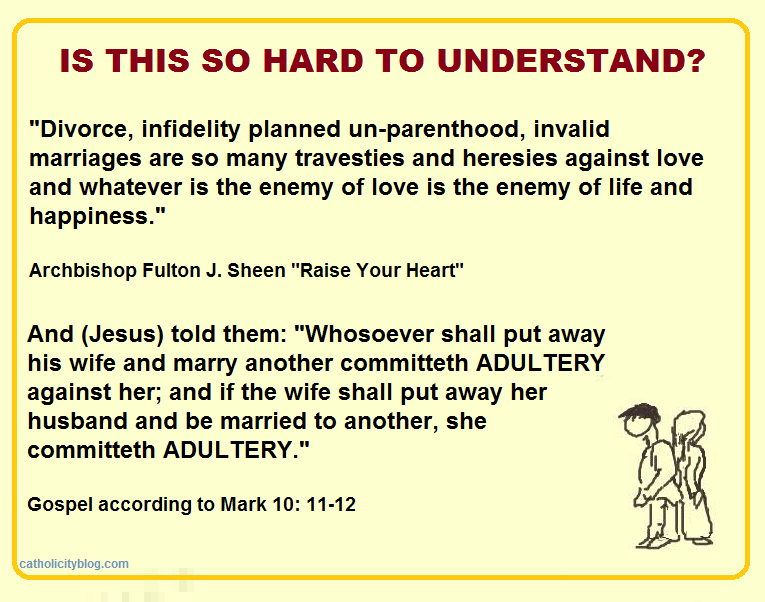 About Amoris Laetitia, the Pastoral Exhortation of Pope Francis, which has been interpreted by the Argentine bishops as an authorization for divorced people living in a new union to receive Communion in spite of living in adultery (endorsed by Francis himself, which constitutes a scandal), Bishop Schneider amply referred to it; pointing out the different and contradictory interpretations made by several bishops and episcopates (some in favor of the doctrine taught by Christ and the Sacred Scripture and others in favor of sacrilegious permission). 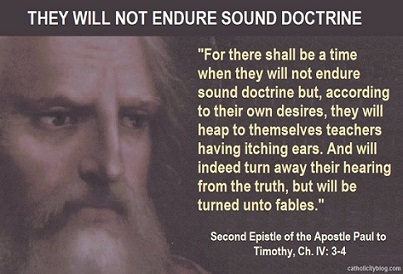 He explained in detail the true doctrine of the Church in this regard. Regarding the celebration of the 500th anniversary of Luther's so-called "Reformation", and the description that the Pontifical Council for the Promotion of Christian Unity made about the heresiarch calling him a "witness of the gospel," he made an extensive dissertation to explain why "we would have to deny all our faith" if we say that he indeed was a witness of the gospel. He recalled that the pope is not infallible in his daily acts (Editor’s Note: Only in certain conditions the gift of papal infallibility applies) and that "there have been popes who have performed acts that were not the best thing for the Church". And he exhorted the people to pray for the present Pontiff, because God has granted and grants great graces through prayers, sacrifices, sufferings and the intercession of the little faithful of the Church. He pointed out that after the Second Vatican Council a spring was waited, and in fact a painful autumn came. And that this is evident and one would have to be blind not to see it. Finally, he expressed his desire and exhorted us to remain Catholics in the full and integral sense of the Catholic word. The event ended with a consecration to the Immaculate Heart of Mary, which all our readers can make when listening to this video. It is important to note that to give this lecture within the Temple, the Blessed Sacrament was reserved in the sacristy so that it would not be in the church's tabernacle during it. 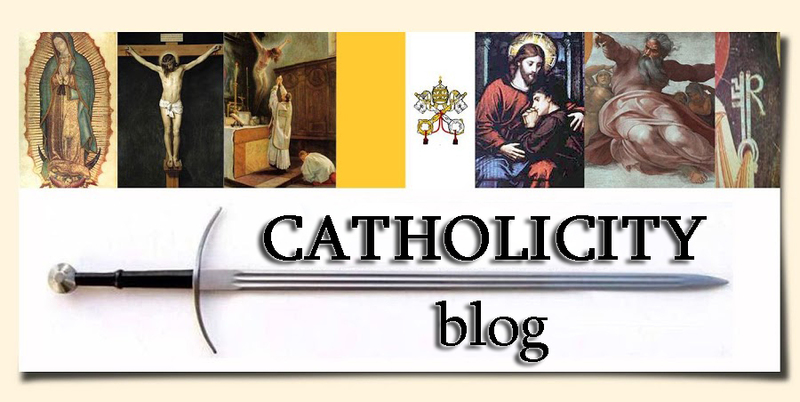 - "Non-Catholic communities may celebrate the Holy Supper with the same prayers as the Catholic Church [about the New Mass imposed in November 1969]: theologically this is possible." (Max Thurian, Protestant pastor of Taizé who along five other Protestant pastors collaborated in the elaboration of the New Mass, quoted in La Croix newspaper, May 20, 1969). - "The new Eucharistic prayers [of the New Mass] present a structure conforming to the Lutheran Mass ..."
(Roger Schutz, Protestant pastor of Taizé, quoted in the magazine "Itineraires", no. 305, p.162).